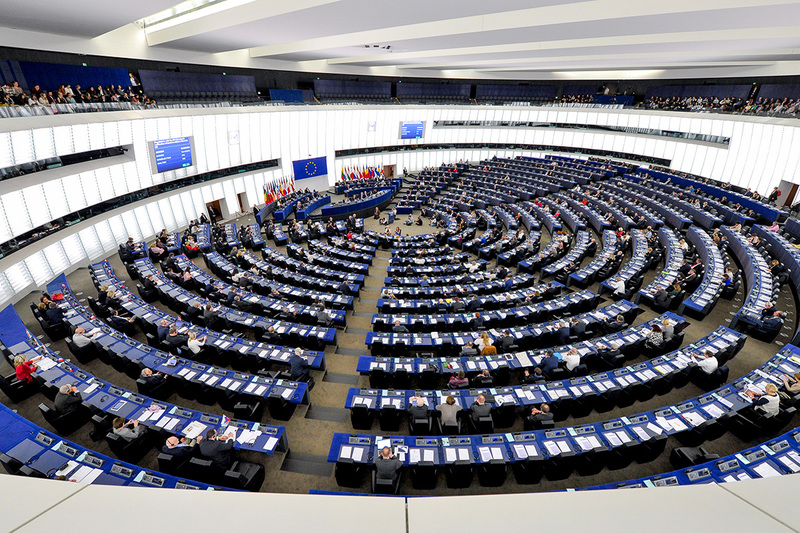 European Parliament and the Council reached a political agreement on the Commission’s proposal to facilitate cross-border access to financial information by law enforcement authorities. 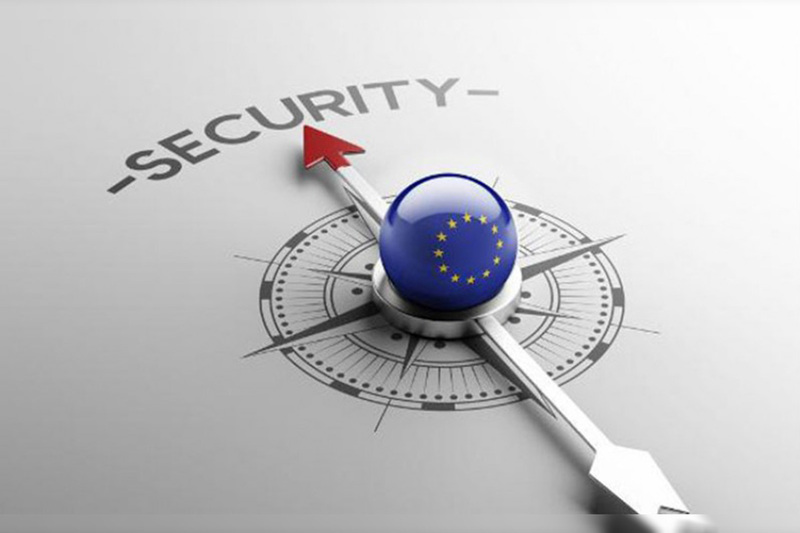 A political priority for 2018-2019, the new measures will allow police to quickly access crucial financial information for criminal investigations, boosting the EU’s response to terrorism and other serious crime. Allow timely access to financial information: Law enforcement authorities and Asset Recovery Offices (AROs) will have direct access to bank account information contained in national centralised bank account registries or data retrieval systems. Europol will also be able to access this information indirectly. Improve cooperation: The new rules enhance cooperation between national authorities, Europol and the Financial Intelligence Units (FIUs). Safeguard data protection: Law enforcement will have access to limited information only on the identity of the bank account holder and in specific cases of serious crime or terrorism, ensuring that the rights and freedoms of individuals are fully protected, in particular the right to the protection of personal data. The Directive will now need to be formally adopted by the European Parliament and the Council. Once it enters into force, Member States will have 24 months to implement the new rules into national legislation. Criminal groups and terrorists are increasingly operating across borders with their assets located both within and beyond EU territory. While the EU has a strong EU Anti-Money Laundering framework, the current rules do not set out the precise conditions under which national authorities can use financial information for the prevention, detection, investigation or prosecution of certain criminal offences. Following up on the Action Plan set out in February 2016, in April 2018 the Commission proposed to facilitate the use of financial and other information to prevent and combat serious crimes, such as terrorist financing, more effectively. The measures, agreed today by the European Parliament and the Council, strengthen the existing EU anti-money laundering framework as well as Member States capacity to combat serious crime. The European Commission has approved, under EU State aid rules, a scheme to support electricity production from renewable energy sources in Lithuania. The measure, open to all types of renewable generation, will contribute to the EU environmental objectives without unduly distorting competition. On 1 May 2019, Lithuania will introduce a new aid scheme to support installations generating electricity from renewable sources such as wind, solar or hydropower. The scheme will help Lithuania reach its national target share of renewable energy sources in gross final energy consumption, which has been set at 38% by 2025. The renewable energy scheme will be applicable until 1 July 2025 or, alternatively, until the 38% target is reached. The scheme, with an overall budget of €385 million, will be open to all renewable installations. The installations benefitting from the scheme will receive support in the form of a premium, which will be set through a competitive bidding process for all types of installations, irrespective of the size of the installation and the renewable technology used. the average production costs of the most cost-efficient renewable energy technology in Lithuania (“maximum price”). This has been defined by the Lithuanian authorities as onshore wind power generation. 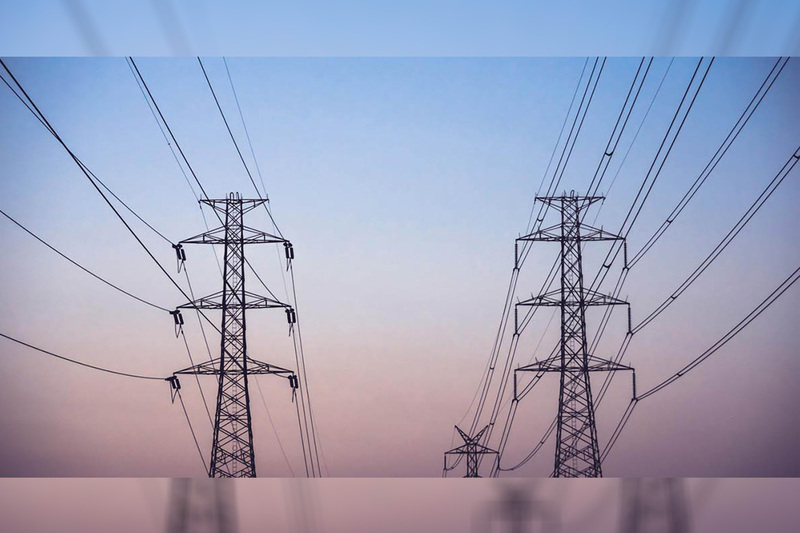 Both the reference price and the maximum price will be set by the Lithuanian national energy regulator for each auction. 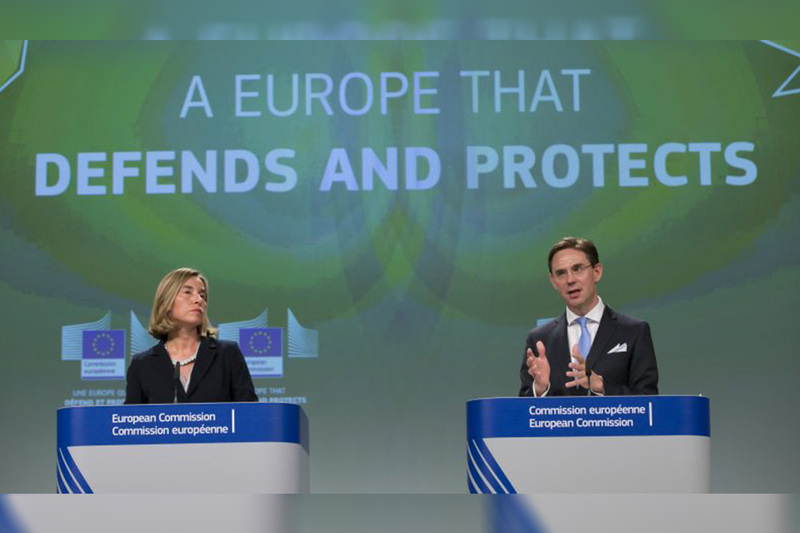 The Commission assessed the scheme under EU State aid rules, in particular under the 2014 Guidelines on State aid for environmental protection and energy. The Commission found that the aid has an incentive effect, as the market price does not fully cover the costs of generating electricity from renewable energy sources and the beneficiaries will have to apply for the aid before the generating installations start operating. The aid is also proportionate and limited to the minimum necessary, as it only covers the difference between the production costs and the market price of electricity. Therefore, the Commission concluded that the Lithuanian measure is in line with EU State aid rules, as it promotes the generation of electricity from renewable sources, in line with the environmental objectives of the EU, without unduly distorting competition.